When it comes to security getting the best CCTV camera is of utmost importance. In the security industry, there are many new trends being adopted in the market, and for a good reason. Better detail, picture quality, as well as rest of mind, are all dominating the industry. As the years are increasing unfortunately so is the rate of crime. More and more criminals are getting courageous, and most do not even rely on the night to commit their crimes. Security cameras are developed for the very purpose of keeping you and your family safe, and the better the quality, the more secure you are. Always stay one step ahead of the perpetrator with the phone integrated security systems, and always keep track on them via supreme camera quality. 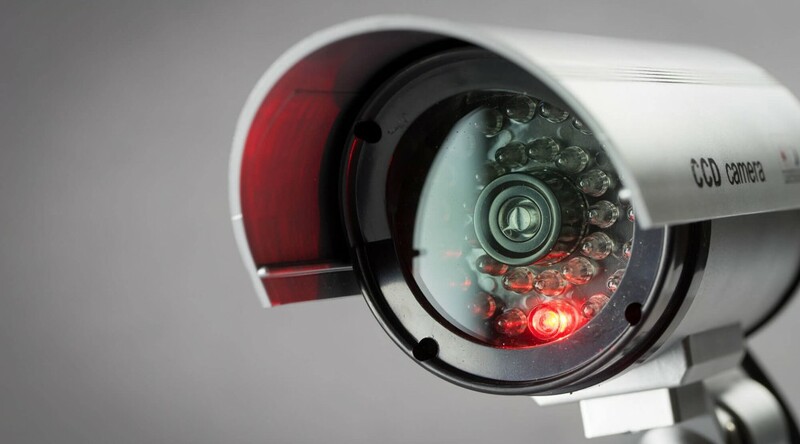 For more on the ‘Biggest Trends in CCTV Camera Systems’, read on! Introducing the security industry’s latest development; The IP Camera. These have rapidly gained an increase in popularity over the past few years. IP Cameras, also known as Internet Protocol cameras, can be used in various places including homes, offices, public places and vehicles. Their adaptability is just one of the many reasons why they are so widely used. One of their many great features includes motion detection, to preserve memory space on the hard drive, the IP camera only begins to record as soon as it detects movement. A configurable mask can also be set for constant movement, so the camera only records when there is odd and unexpected movement. IP cameras are often described as ‘undetectable’ because of their discrete and smart design; they can be disguised as clocks, books and even DVD Players. Their advanced mobile integration automatically sends alerts through SMS or Email, so you are fully notified even when you are not around. More people are starting to realise that CCTV Cameras are not just sold exclusively or appropriate for big businesses. Everyone should have the privilege to experience the advancement in CCTV Cameras. Many companies offer a broad range of CCTV Cameras that are not only good quality but cost effective, so variety and cost are never a problem! Here at In2 Electrical, we offer a wide range of security-related technology including our Door Entry Systems in Bedford, Intruder Alarms in Bedford and finally our CCTV Cameras in Bedford. Most, if not all CCTV Cameras use phone integration technology. With a significant amount of people using a smartphone, integration could not be simpler; it allows you to keep track on your home and virtually see what the cameras are seeing, this way you can quickly deal with a problem even if you are far from home. This smart technology has had an enormous impact on the security industry and is currently a must-have, they make everything much easier for the user and makes the camera much more efficient. The problem with traditional CCTV Cameras is that when it is dark, it becomes hard to detect movement which in turn does not trigger the motion detection. However, new cameras have fixed this problem with thermal imaging. Excellent software makes thermal images which enhance the performance of CCTV Cameras, as they can now easily capture images in the night as well as the morning.